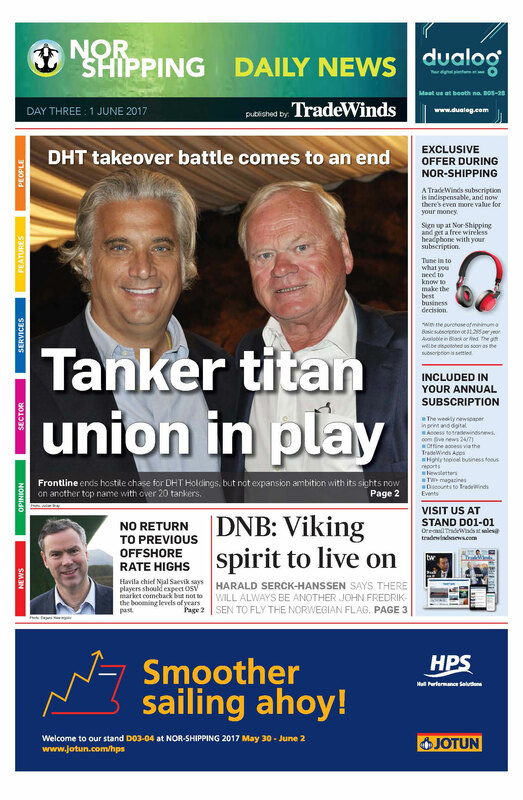 TradeWinds will publish Daily News, the official Nor-Shipping 2019 newspaper, every day of the event week in co-operation with the organisers. Get you message across to shipping’s decision makers as they gather in Oslo. 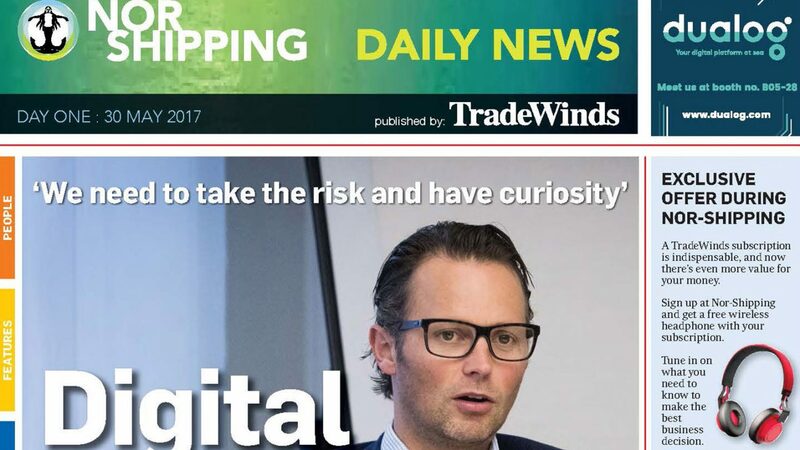 Be seen together with the latest news from the Nor-Shipping week, presented in the unique TradeWinds style, and together with important information from the Nor-Shipping organisers. The newspapers will be distributed to all exhibitors, from the main entrance points and throughout the exhibition halls, as well as on the Nor-Shipping App.